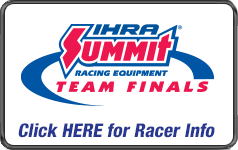 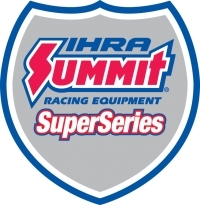 WEST PALM BEACH, Fla.- The International Hot Rod Association (IHRA) Summit Sportsman Spectacular heads to The Buckeye State, Dragway 42, West Salem, Ohio in less than one month with an exciting double race weekend. 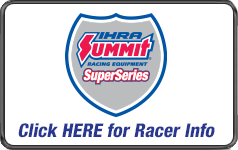 WEST PALM BEACH, Fla. — With many International Hot Rod Association (IHRA) member tracks opening for the season, now is the best time to join the IHRA featuring many exclusive benefits only available to members. 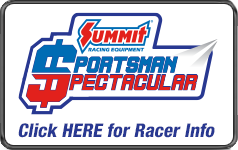 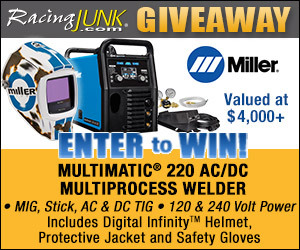 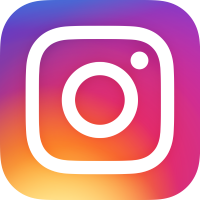 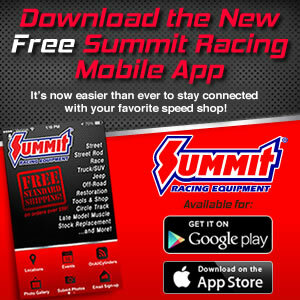 WEST PALM BEACH, Fla. — With four retail locations, mail and online ordering, mobile apps, and the Summit Racing Equipment SpeedCard, Summit Racing is truly the “World’s Speed Shop,” taking care of International Hot Rod Association (IHRA) racers and fans. 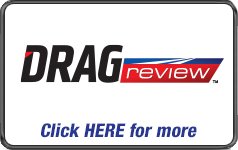 WEST PALM BEACH, Fla. — Richmond Dragway has one of the most impressive pedigrees of any race track in the country and has hosted drag racing events for 55 years.